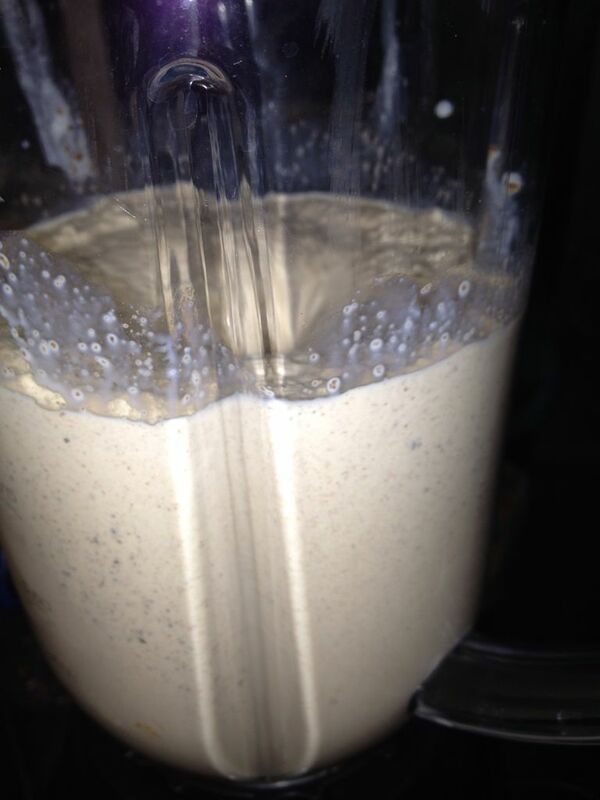 Add Ice cream, chocolate syrup, milk, and cookies into blender. Blend until your desired consistency. Pour into glasses, add straws, and serve.